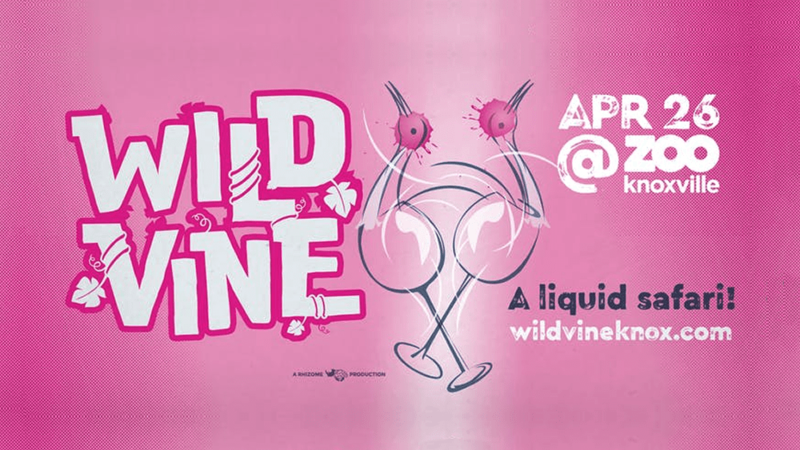 Zoo Knoxville and Rhizome Productions will host the inaugural Wild Vine wine sampling event on Friday, April 26, 2019, from 6:30 until 10:30 p.m. at the zoo. With more than 30 wineries from around the world participating, Wild Vine will feature over 70 carefully curated red, white, rosé, and sparkling wines. Event-goers can also sample craft beer from five breweries and spirits from five distilleries as they take a liquid safari throughout the zoo. Animal encounters, live entertainment, and local food trucks will create the most exotic wine-tasting event in Knoxville. Tickets include a keepsake tasting glass for unlimited sample pours from participating wineries, breweries, and distilleries. Wild Vine is the sip of Spring with 100% of proceeds supporting the Zoo’s conservation work that is saving animals from extinction.